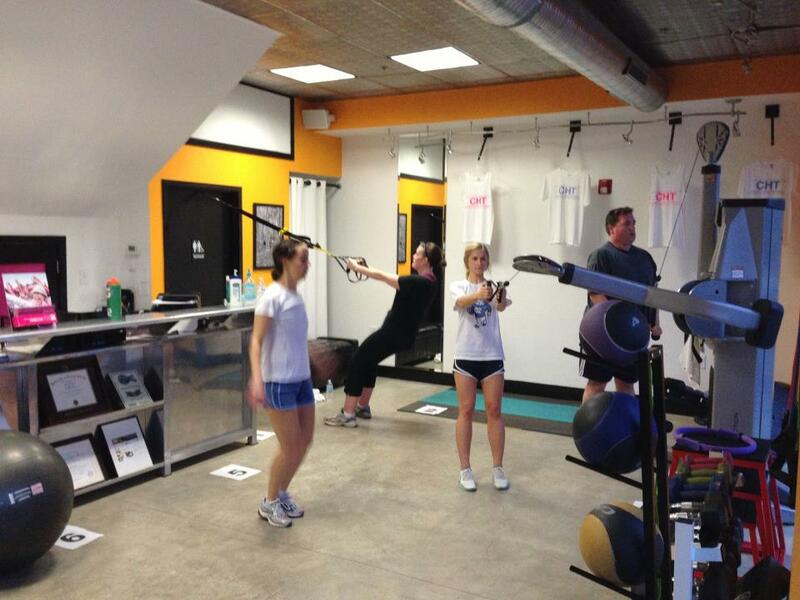 Chapel Hill Training is the premier personal training & group boot camp specialist in the area. They now have a brand new website built for free by the Chapel Hill Downtown Partnership at www.chapelhilltraining.com! If you're a downtown business in need of a new web presence email Bobby Funk at bobby@downtownchapelhill.com to schedule a meeting. The Downtown Partnership offers free web design for any downtown business! Learn more here.